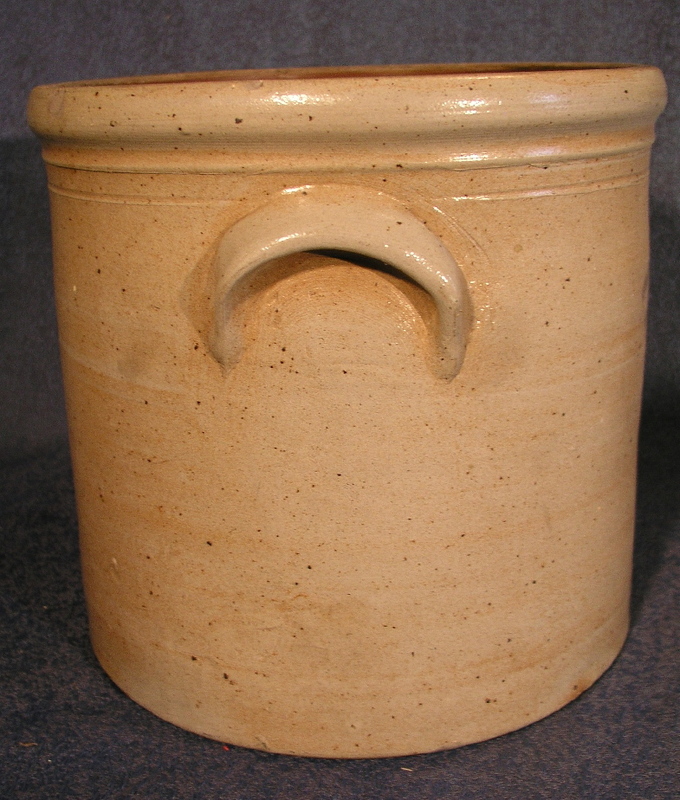 Three gallon merchant crock from Belleville, Ontario. 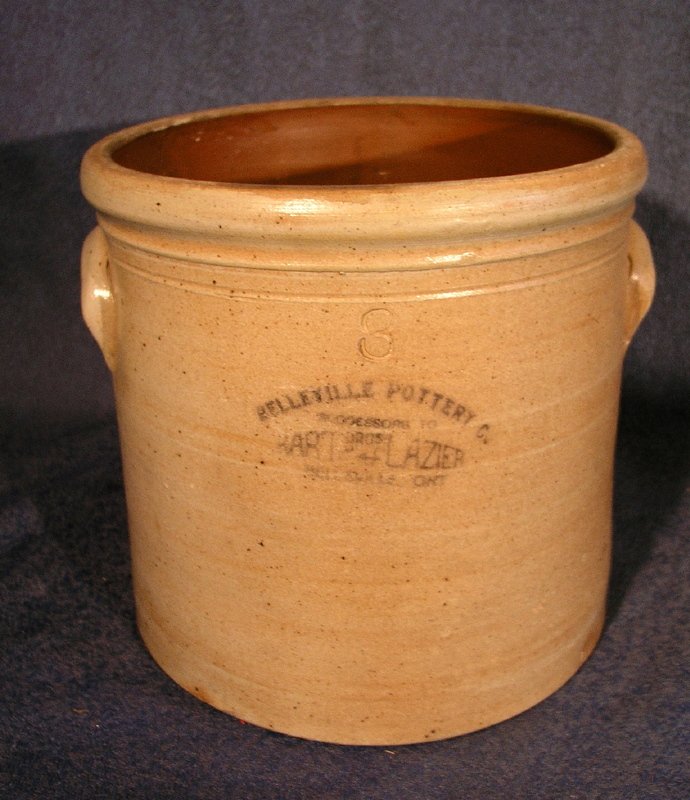 Belleville pottery company. 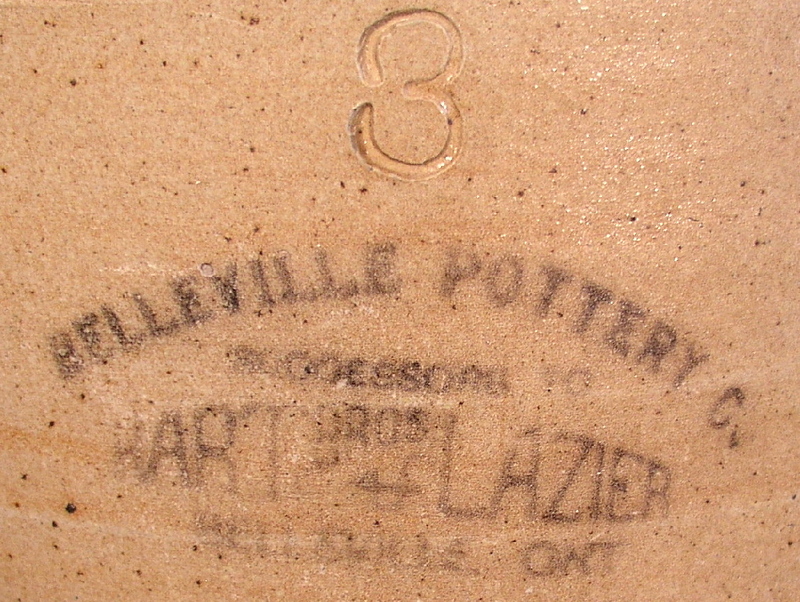 Merchant name - Hart Brothers and Lazier. In excellent condition with the exception of two tiny chips on the upper rim. 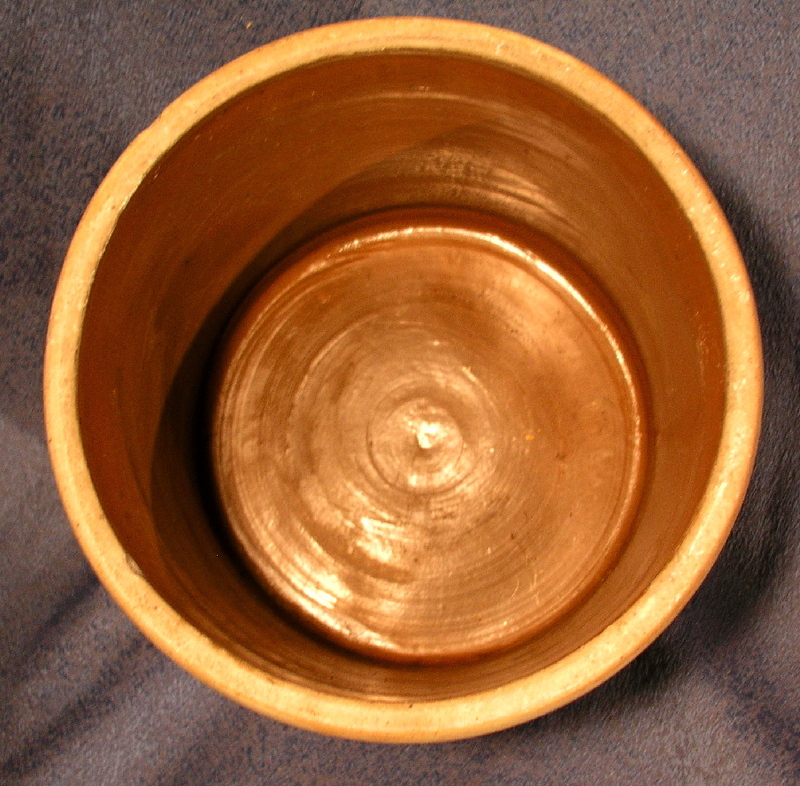 11" in diameter, 10" tall.